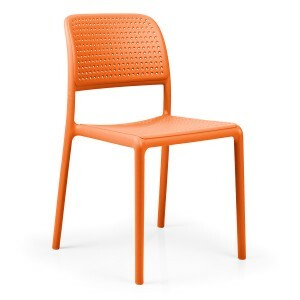 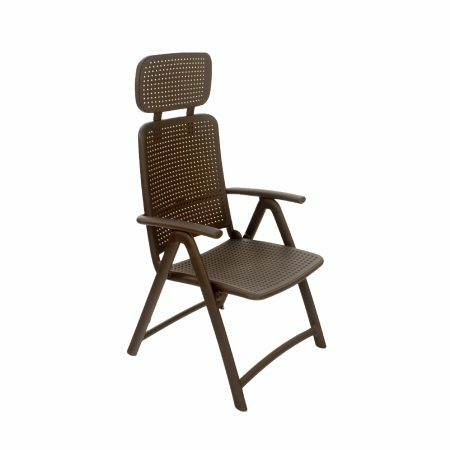 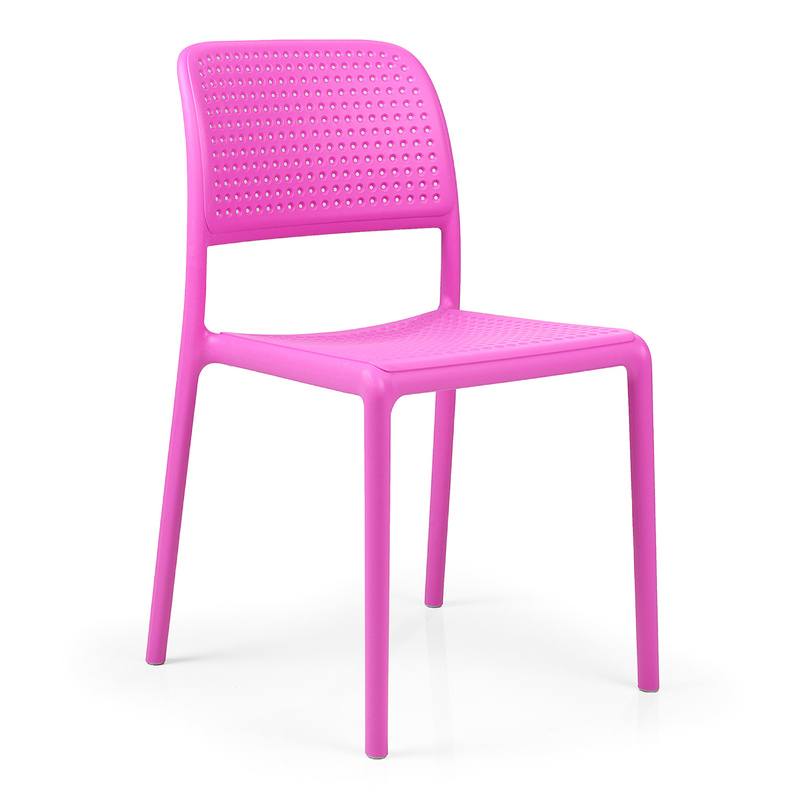 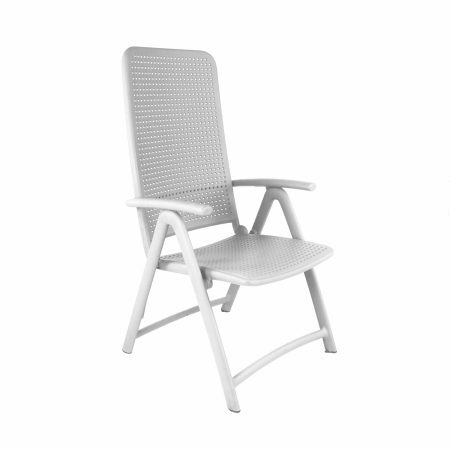 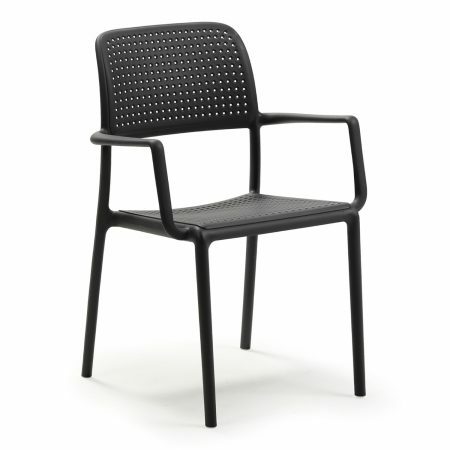 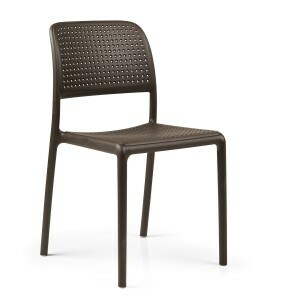 Available in 6 colours this matt finish chair is very tough, manufactured from a polypropylene fibre glass composite. 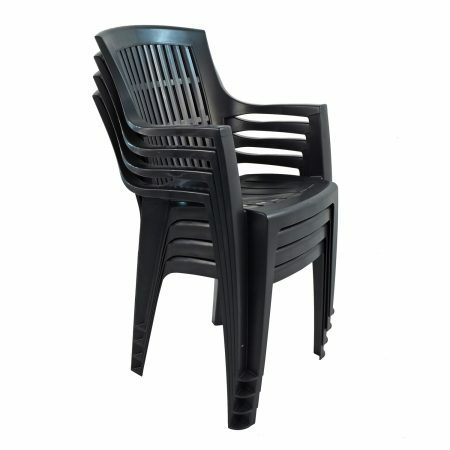 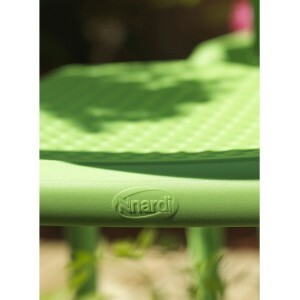 The chair is lightweight making it easy to move around it is also stacking and can be left out all year round. manufactured in Italy; the chairs stack, can be left out in all weathers, and are extremely strong owing to their mix of resin and glass-fibre. 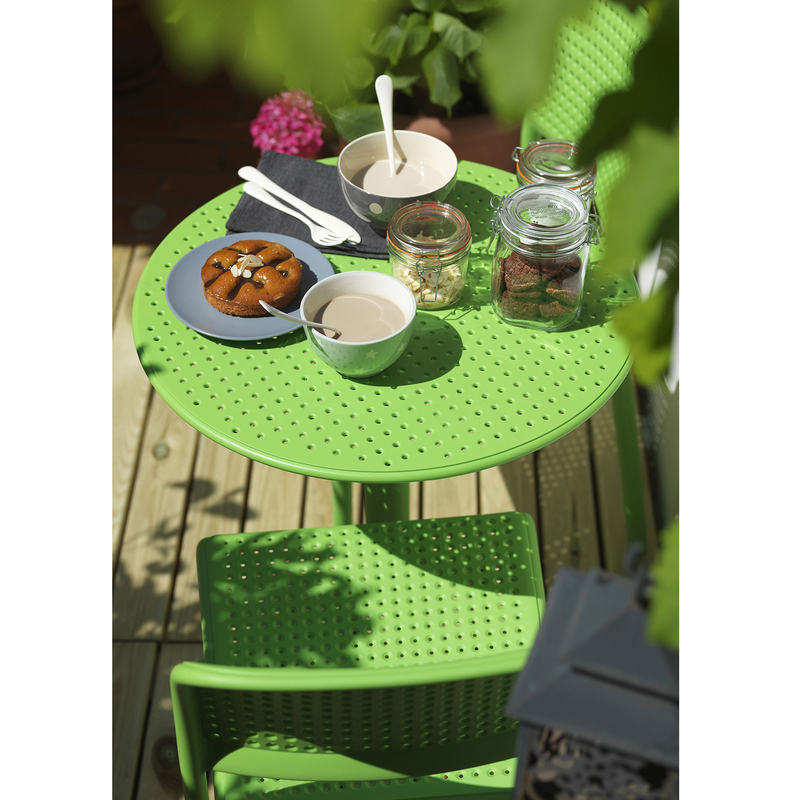 The Bistrot (or to give it its full name Bora Bistrot) complement the Step tables beautifully.